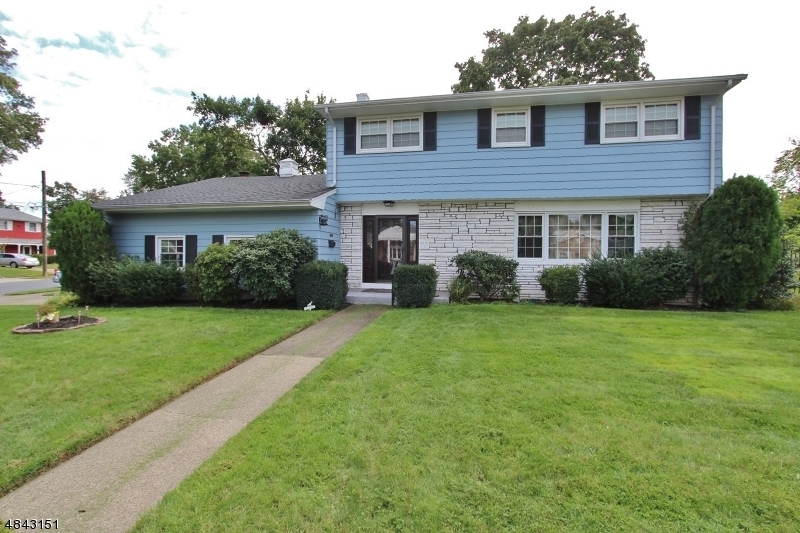 Excellent colonial with many updates, ready for its new owners. 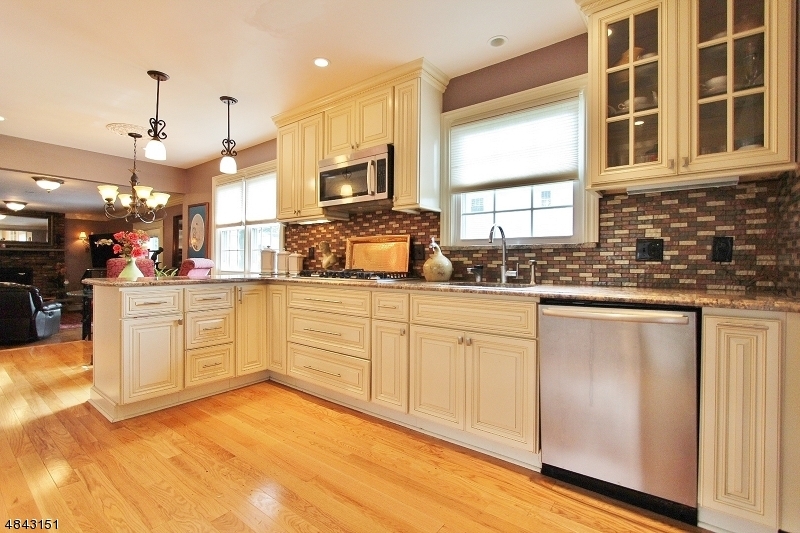 Featuring a gourmet kitchen w/ beveled granite countertops, upgraded stainless appliances including a double oven and 5 burner stove. 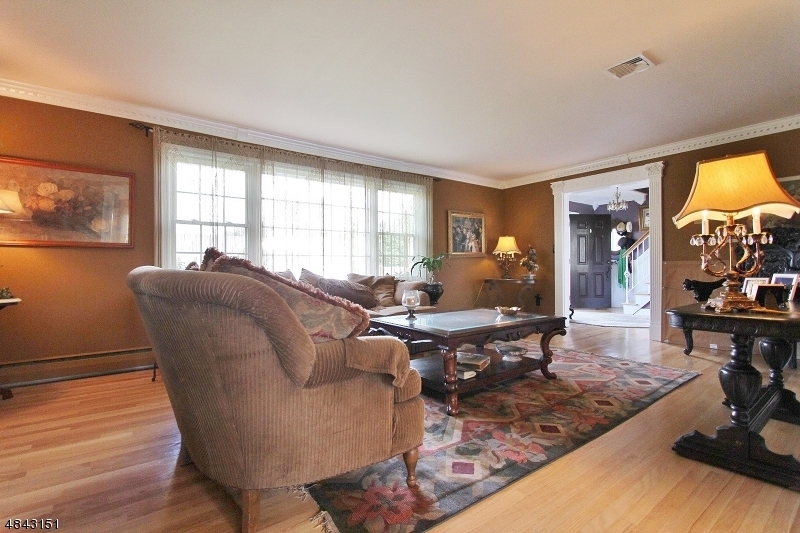 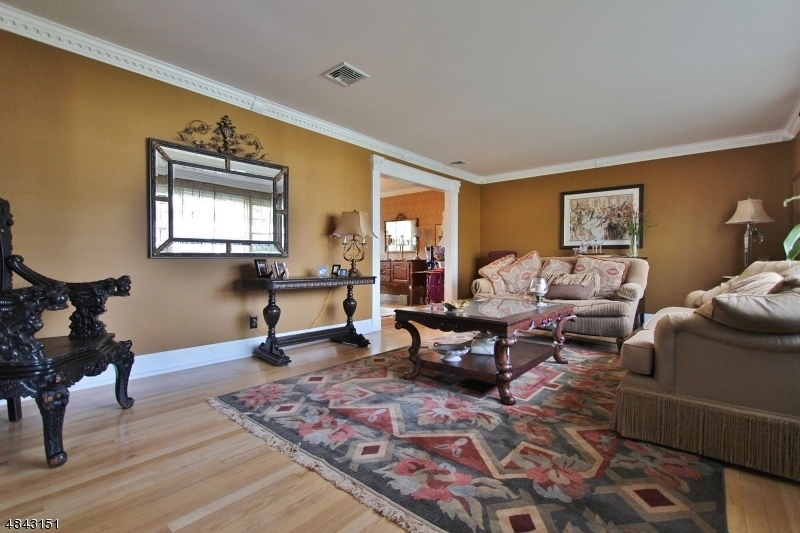 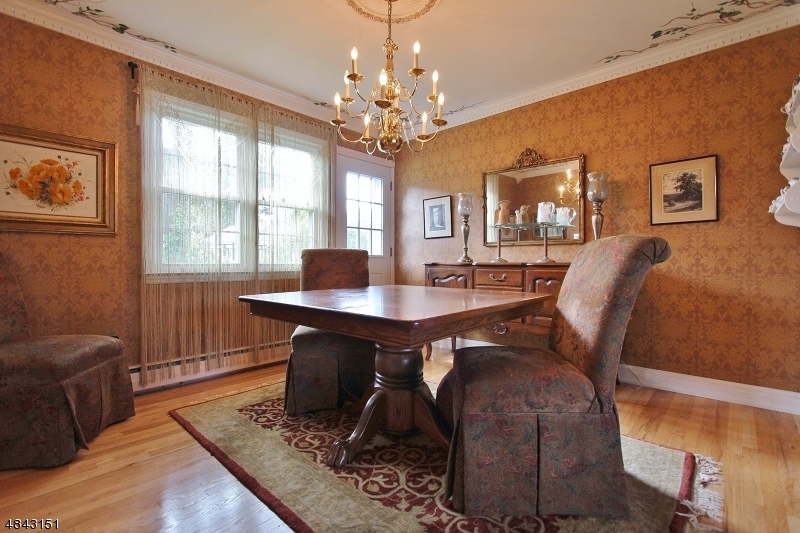 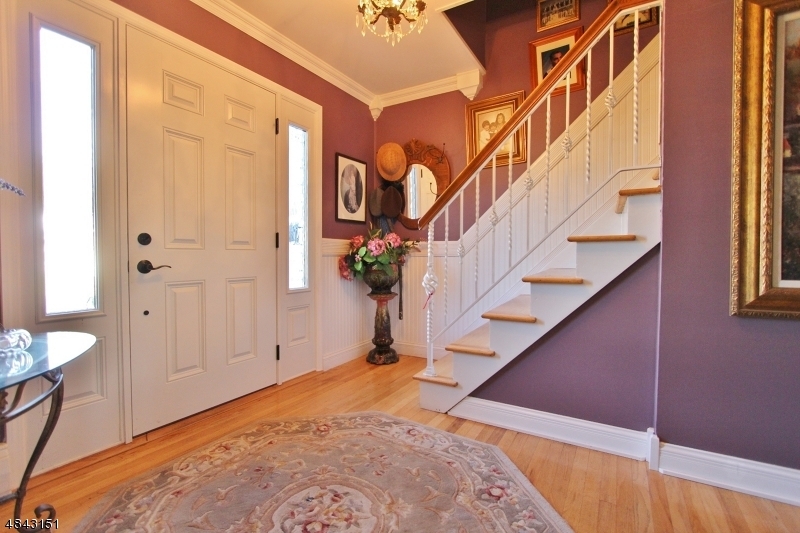 Formal living room, dining room ,family room & kitchen all have hardwood floors & crown moldings. 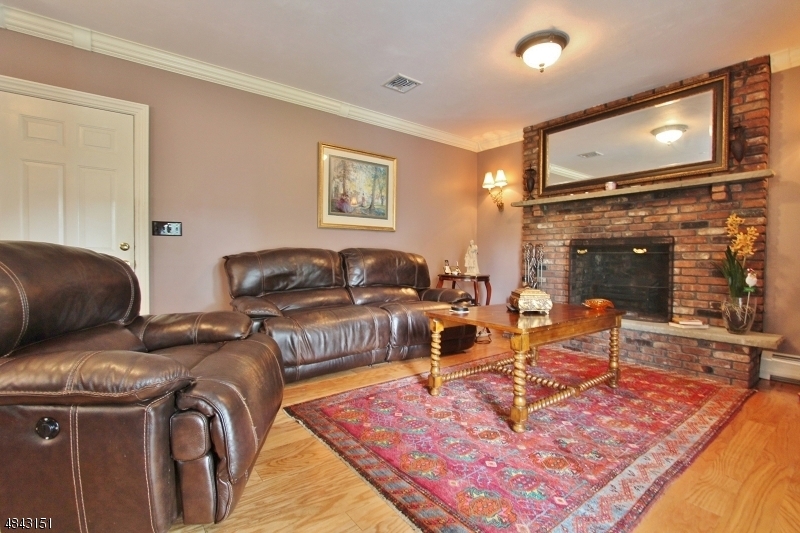 The family room is open to the kitchen and features a raised hearth brick fireplace and French doors leading to a patio.The second floor 4 nice size bedrooms, including the master bedroom with hardwood floors, separate dressing area and renovated ensuite bath. 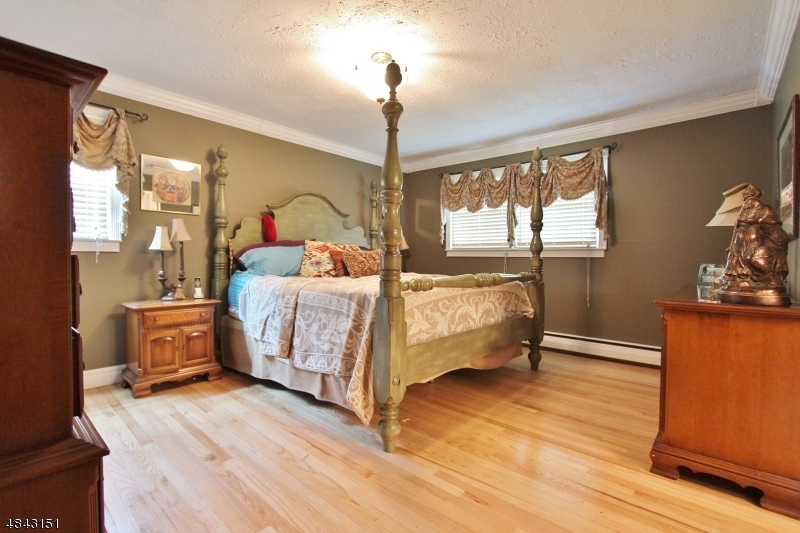 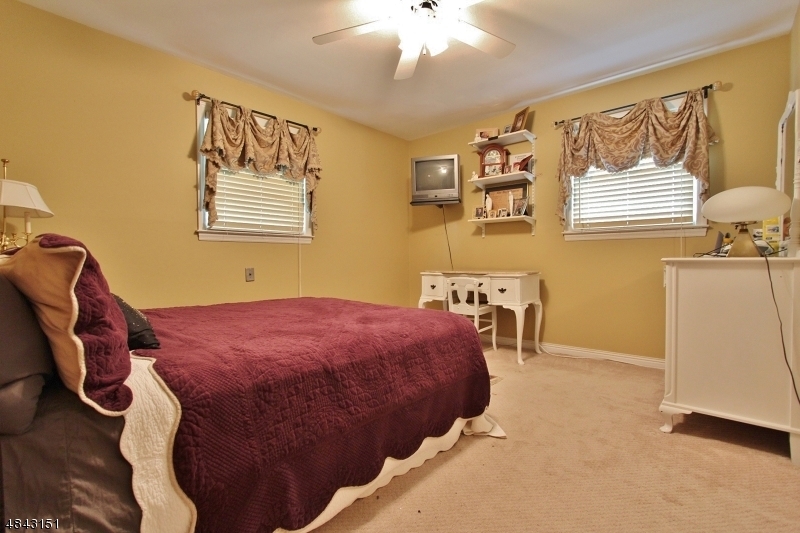 All bedrooms have hardwood floors under carpeting. 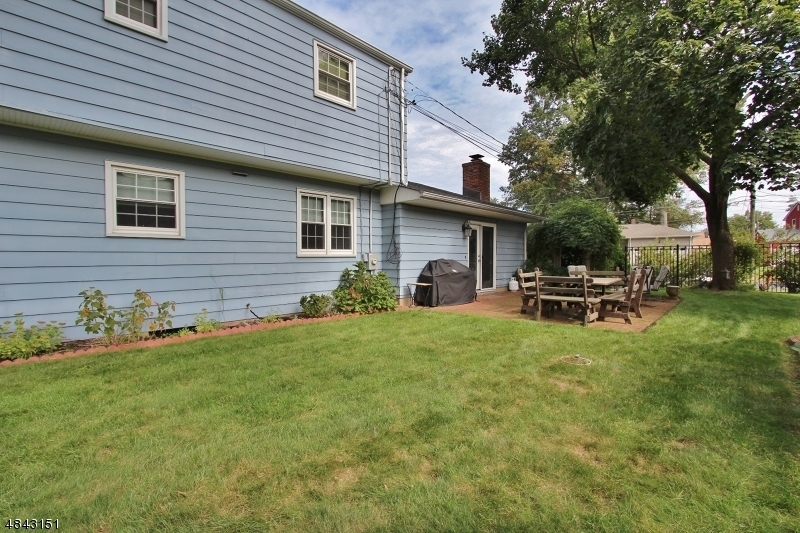 Other updates include a 2 year old roof, front and back sprinkler system plus a ornamental black wrought iron fence. 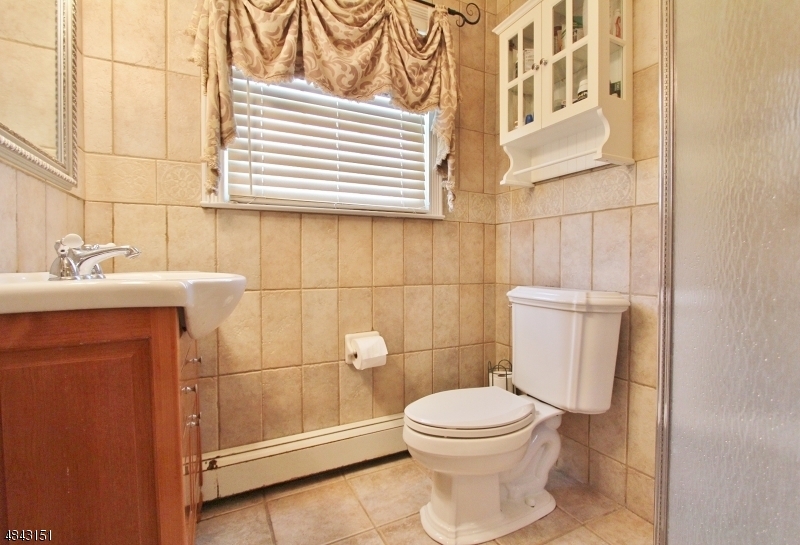 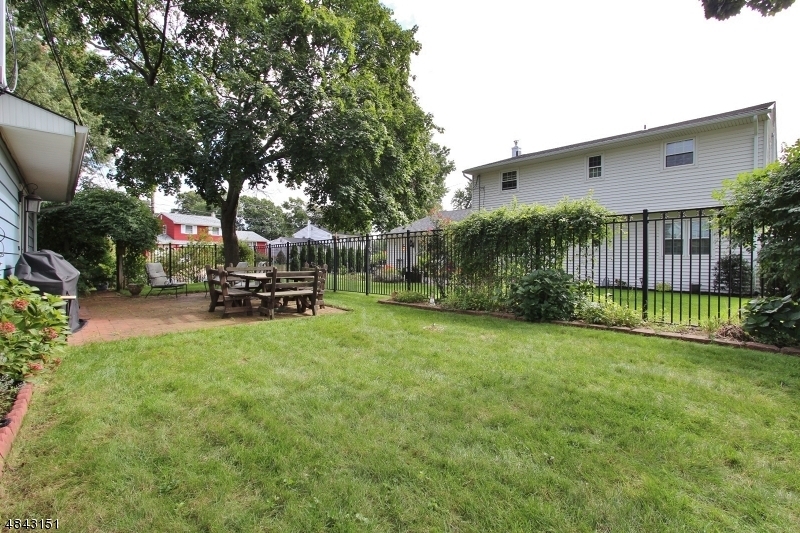 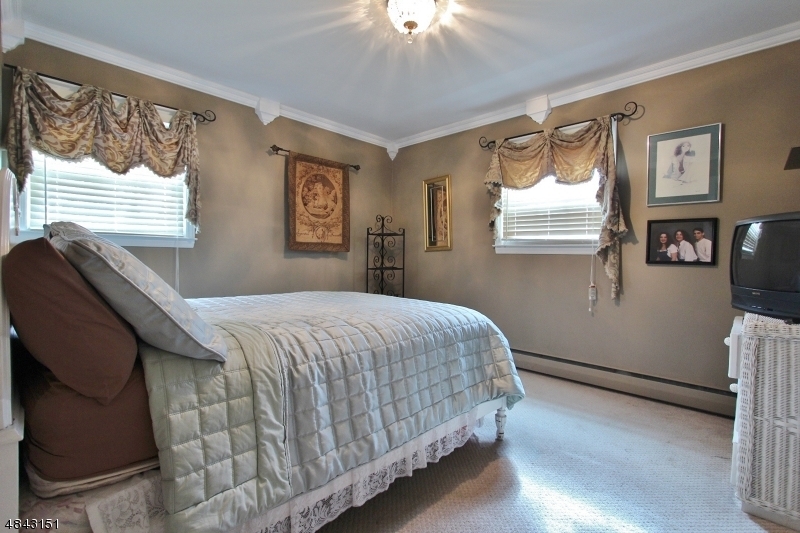 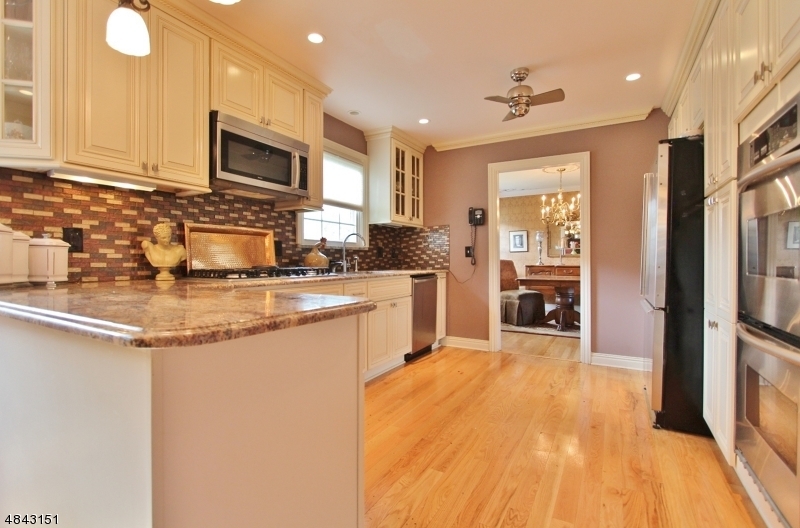 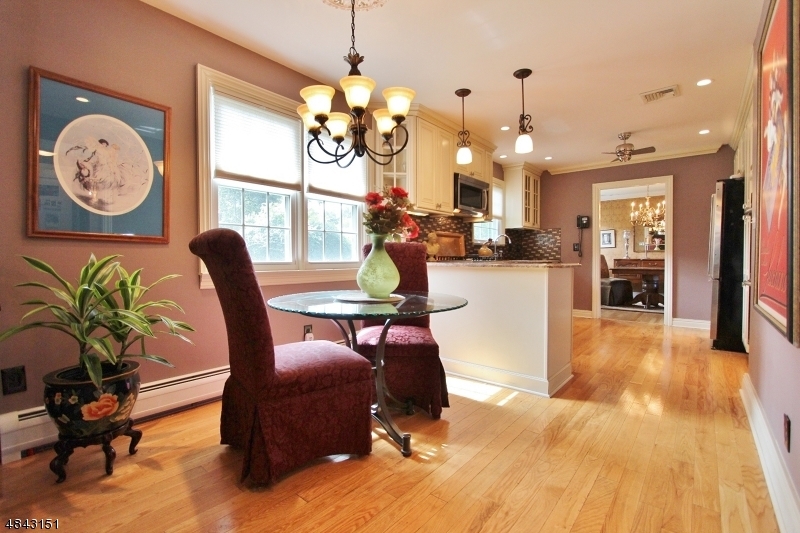 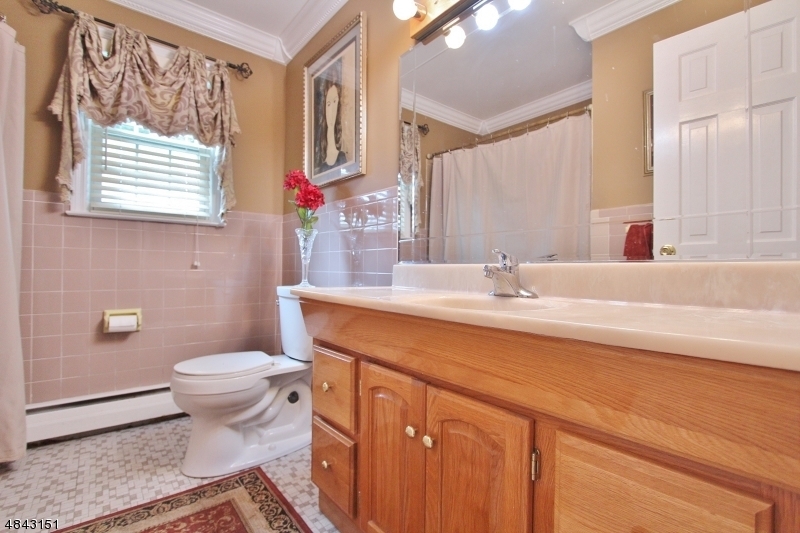 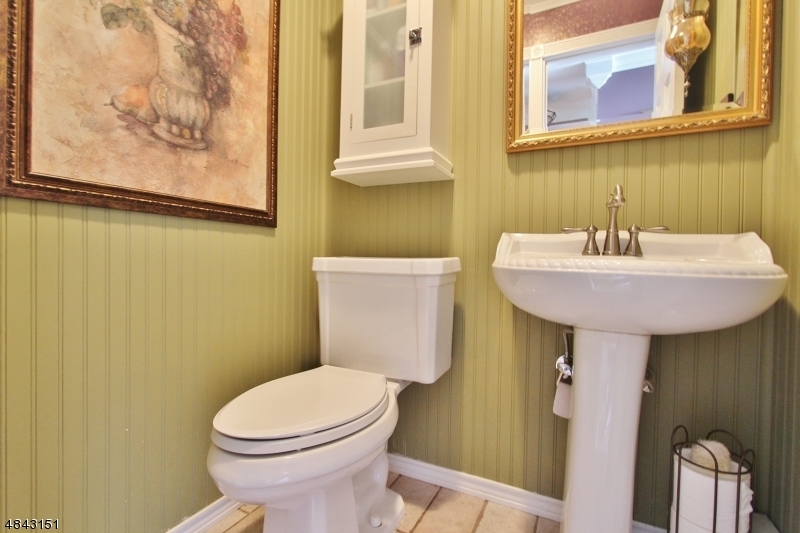 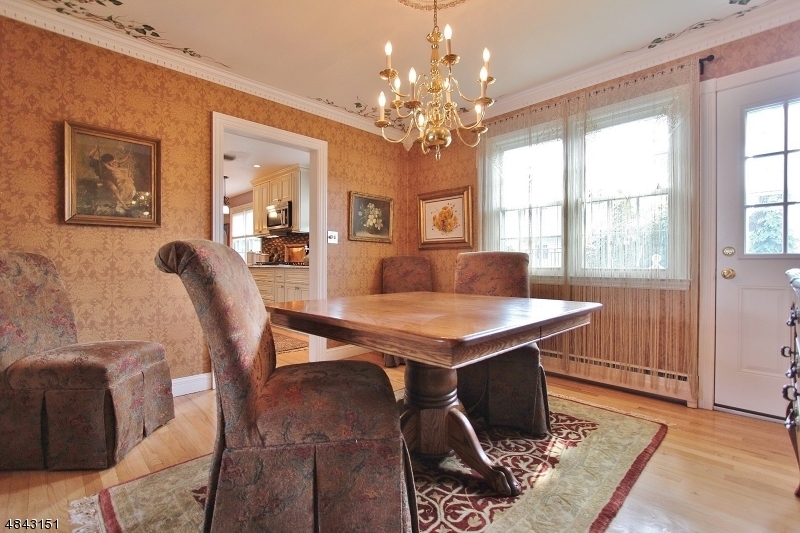 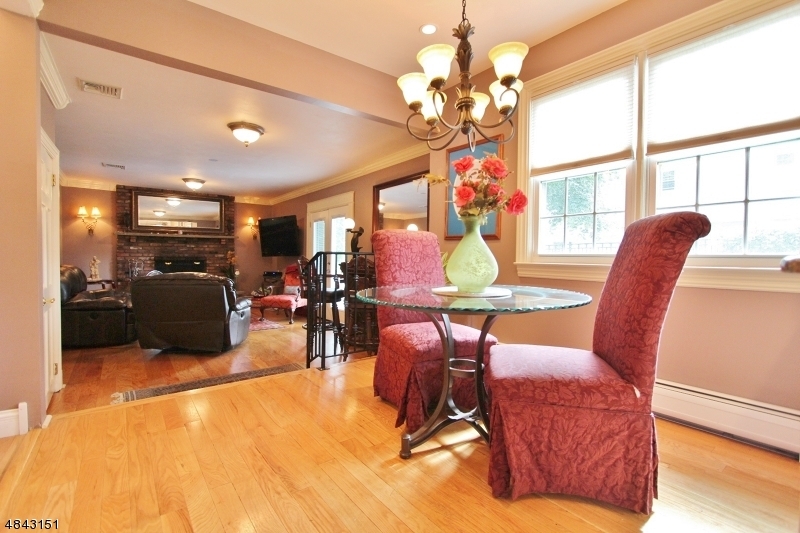 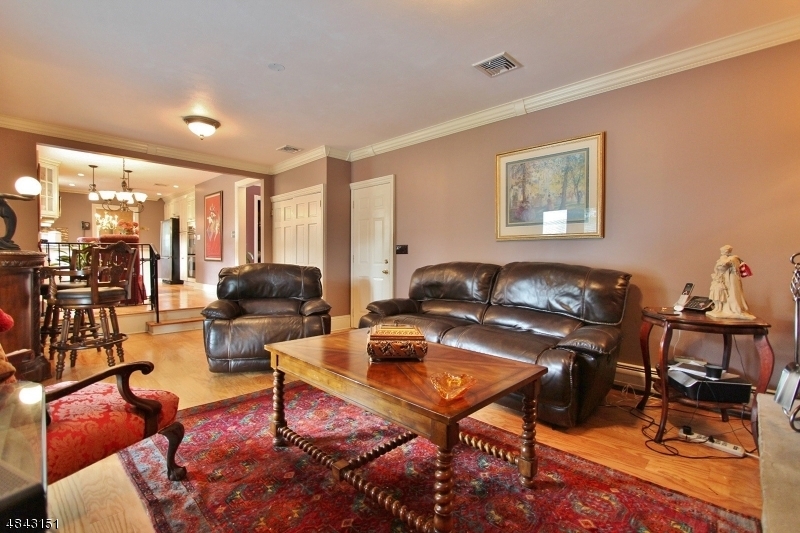 Excellent location within blocks to schools, shopping and NY train stations.